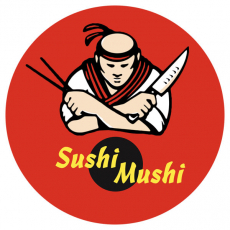 Sushi mushi Lives in : New Delhi India Since I grew up in the country side, fresh ingredients have always been my favorite. 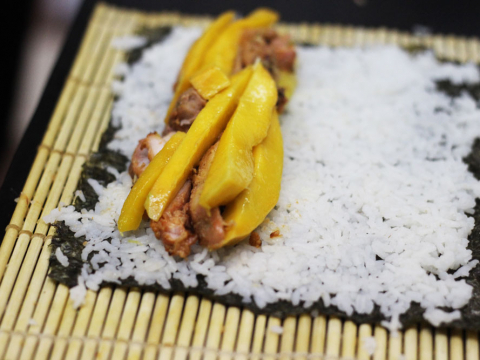 The one thing I love the most about Japanese cuisine is the fusion of flavors it offers. My passion for travelling has led me to try various cuisines and whenever I get a chance to cook when I am travelling I always try to include the local ingredients and spices. Such experiments help me discover unique flavors. Yes, I do mess up at times but of course its part of the learning! This one is for the love of chicken tikka and mango. 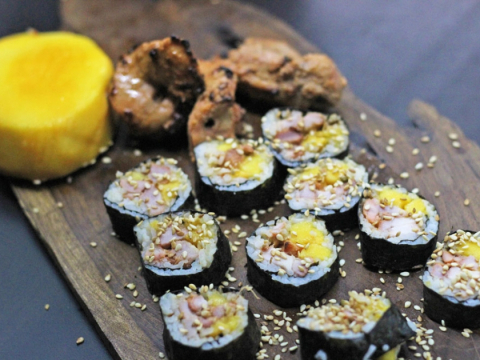 A simple sushi combo that will blow your mind. 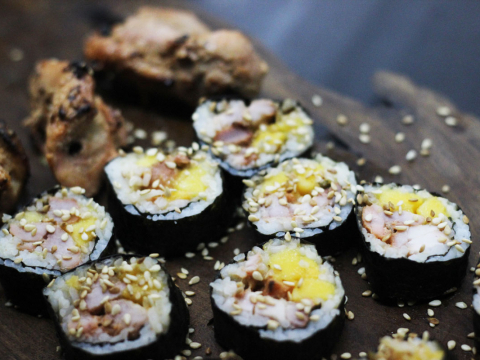 Sushi that can make you high. add salt to the rice water and cook until only a little water is left. 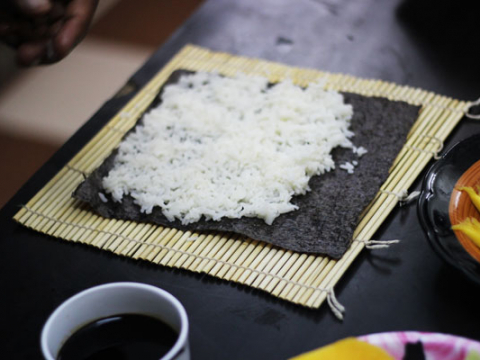 lay the nori out on a sushi mat and spread the rice evenly. role the sushi, place on a tray and chop. 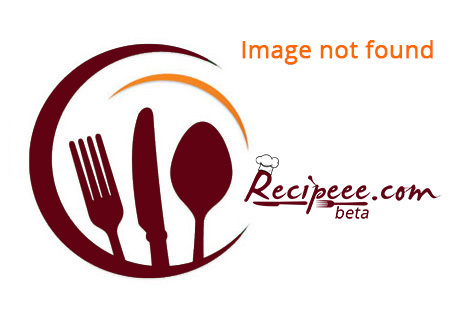 This recipe awesome. Its a nice recipe that is simple yet clean.